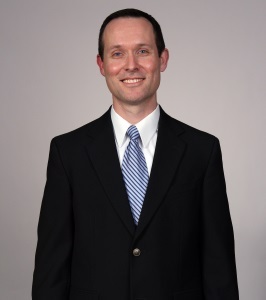 Dr. Matthew D. McCollough joined Gastroenterology of Southern Indiana in 2010. He obtained his undergraduate degree from Georgetown College in Georgetown, Kentucky before earning his medical degree from the University of Louisville. Dr. McCollough completed his clinical training at the University of Louisville School of Medicine, where he completed an Internship and Residency in Internal Medicine. After serving one year as Chief Medical Resident, Dr. McCollough obtained a dual Fellowship in Gastroenterology & Hepatology. He is board certified in Internal Medicine and Gastroenterology. Dr. McCollough is married and the proud father of two children. In addition to spending time with his family, he enjoys running, most sports, and outdoor activities.